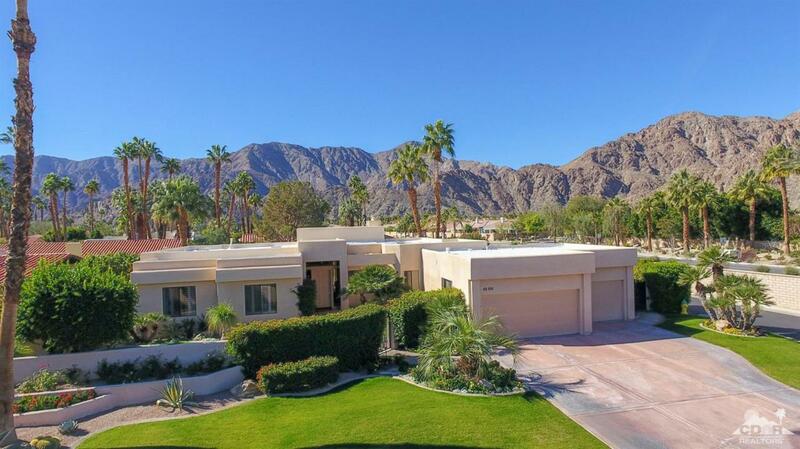 Gorgeous Custom Pool Home located in La Quinta Country Club Golf Estates. Spectacular Panoramic Mountain Views from nearly every room. 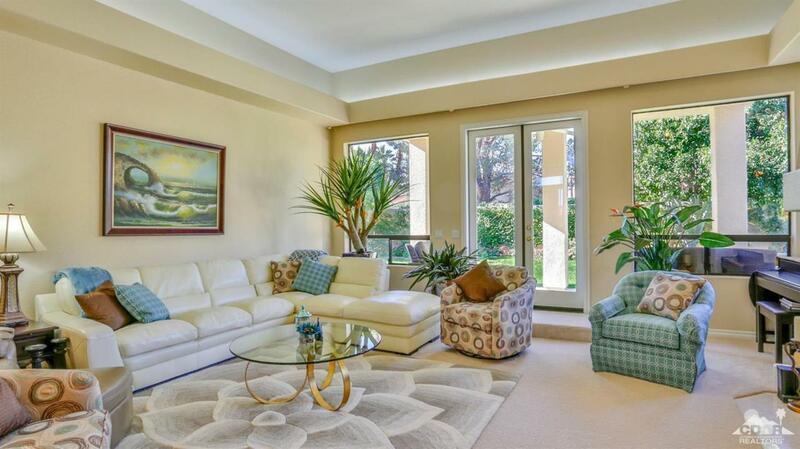 The modern style architecture of the home provides for high ceilings and generous room sizes. Owners have completely remodeled the kitchen with a stunning custom design & high quality stainless appliances featuring a Wolf electromagnetic induction cooktop. Bathroom cabinetry and counters have also been remodeled and replaced with beautiful cream colored cabinetry and granite counters. The Estate sized corner lot provides maximum privacy. The backyard is perfect for entertaining family and friends featuring pebble tec pool and spa. Sellers will provide a list of furniture inclusions. 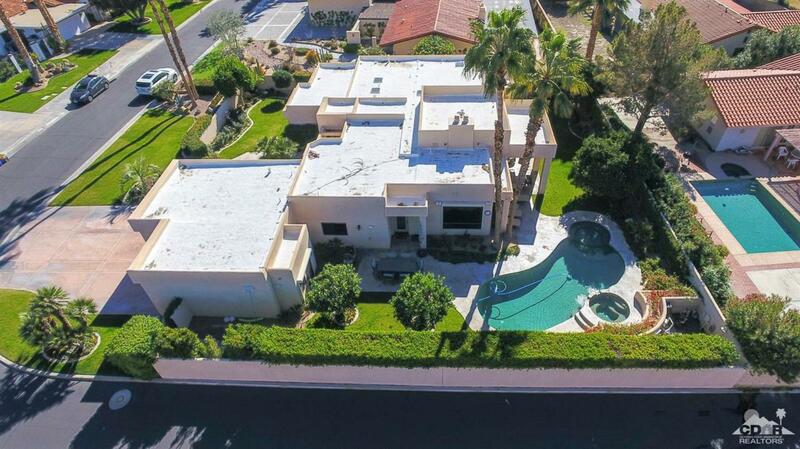 Don't hesitate on this immaculate, ready to move in Desert Home! 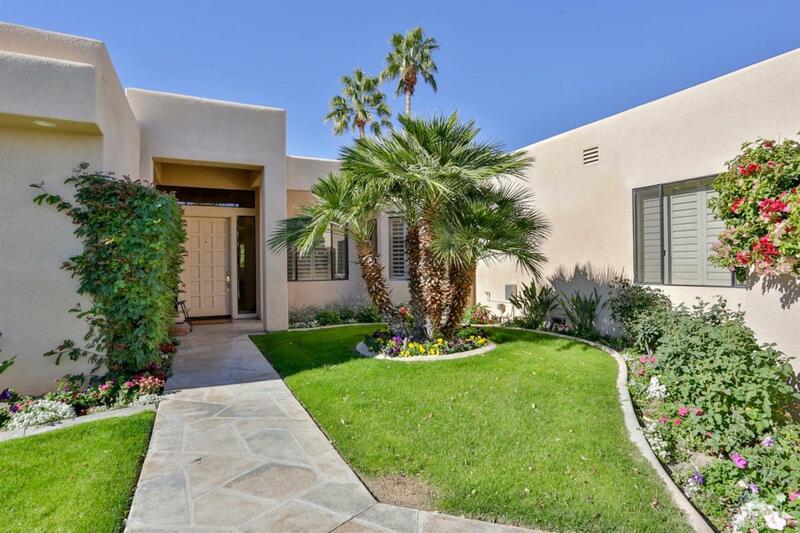 Listing provided courtesy of Kathleen O'keefe Galigher of California Lifestyle Realty.